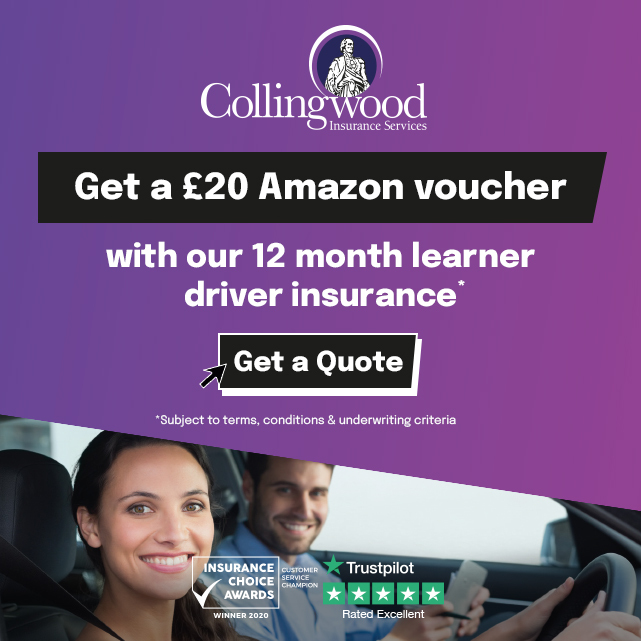 "I decided to take driving lessons with Alex Durrant Driving School after finding them at the top of the Google Search for Kings Lynn. Alex made the driving lessons much easier than I expected and his teaching methods were excellent. 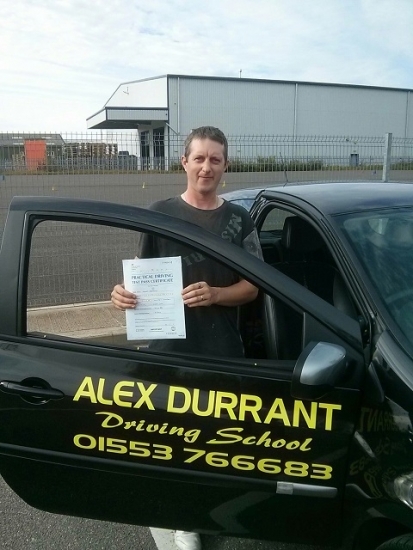 I would certainly recommend Alex Durrant Driving School to friends and family because of the great service I received.